Sony has brought an impressive lineup to this year’s CES, including the dazzling Bravia A1E OLED TV — and that’s just the beginning. Any home theater enthusiast should keep an eye on the company this year, no matter whether you’re looking for a new TV or simply something to plug into the TV you already own. 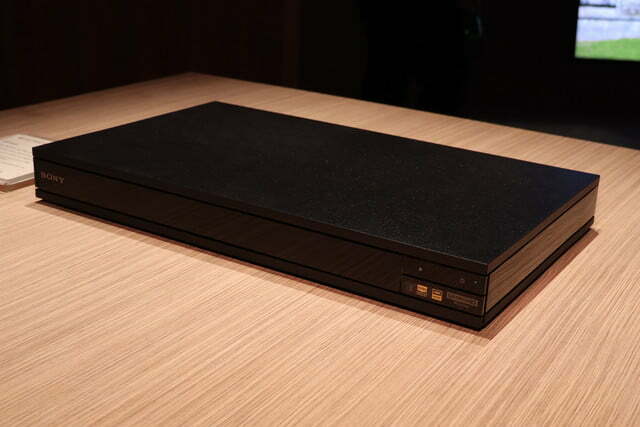 Alongside the A1E, Sony has also revealed the X930E and X940E series TVs, as well as the UBP-X800 Blu-ray player, which follows the UBP-X1000 that the company revealed in 2016. Finally, if you weren’t quite floored by the $15,000 VPL-VW675ES projector the company unveiled last year, the new VPL-VZ1000ES should manage to impress you. 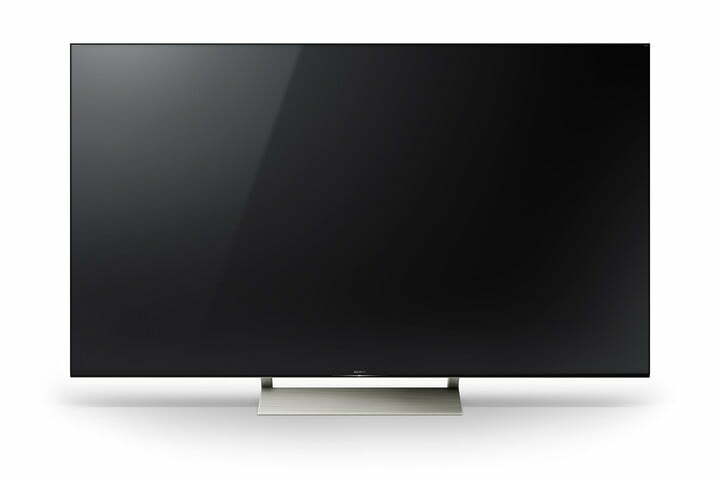 The new X930E/X940E series may not boast the OLED technology found in the new Bravia A1E, but it does feature its own new technology in Sling Backlight Drive+, a grid-array backlighting system that allows for even more precise local dimming than found in the company’s previous LED TVs, as well as local brightness boosting. This, combined with high dynamic range (HDR) in both Dolby Vision and the HDR10 format, means that the contrast and color is among the best you’ll find in an LCD TV. Alongside the above improvements, the X930E/X940E series also features the 4K HDR Processor X1 Extreme, which Sony says offers 40 percent more power than its 4K Processor X1. This doesn’t just help display content that was processed for HDR, but it can also take any content and improve it to near-HDR quality. Like all recent Sony smart TVs, the X930E/X940E series is powered by Android TV, complete with access to Sony’s PlayStation Vue live TV streaming service. The X940E series consists of a single 75-inch class model, while the X930E series consists of a 55-inch class model and 65-inch class model. 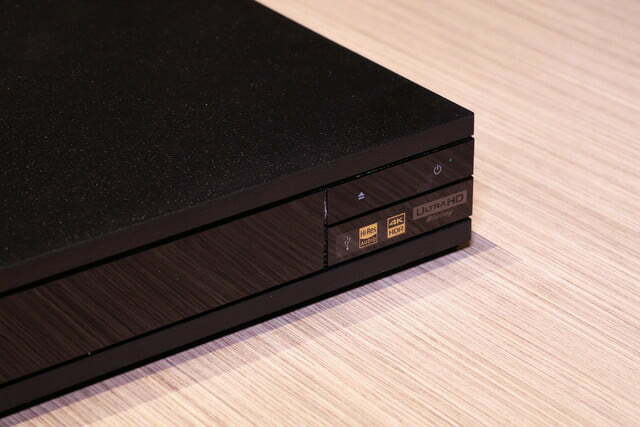 Sony might have unveiled its UBP-X1000 4K Ultra HD Blu-ray player last year, but it’s referring to the UBP-X800 as its first. 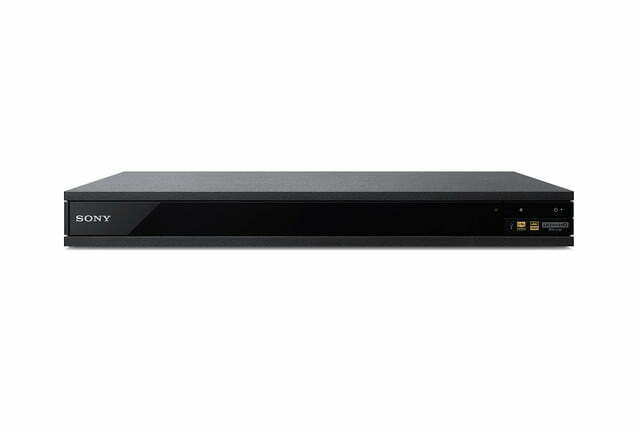 Like the earlier model, the UBP-X800 supports Ultra HD Blu-ray as well as HDR and 4K video streaming. When paired with a compatible receiver, the player also supports both Dolby Atmos and DTS:X object-based surround sound. 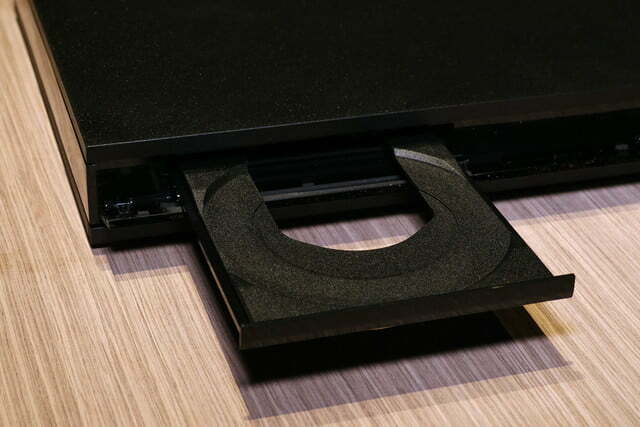 While playing back 4K Blu-ray is the main purpose of the UBP-X800, it can also handle “virtually every optical disc format,” including DVD video, DVD audio, CD, Super Audio CD, 3D Blu-ray, and BD-ROM. 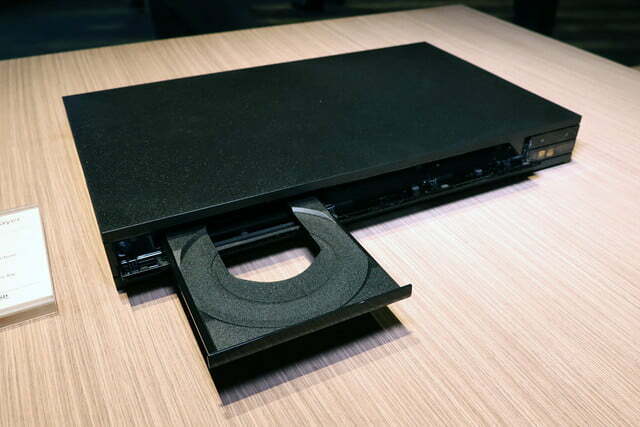 The options expand even further when you look to the USB port included on the player, as Sony says it will support almost any format available via USB. 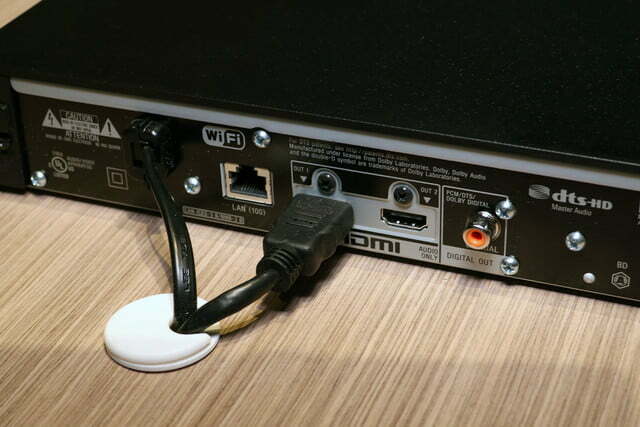 With Hi-Res audio increasing in popularity, you might be wondering whether its worth springing on a dedicated audio player, but that is yet another angle covered by the UBP-X800. The player supports formats like WAV and others in 192kHz/24-bit, as well as DSD 11.2MHz, though DSD will require a firmware update. The player features a number of built-in video codecs that allow for the best possible quality from services like Netflix, with other built-in tech to upscale standard definition and high-definition content to 4K. The player also features processing to make the most out of HDR content when played on a standard dynamic range TV. Late last year, Sony introduced the VPL-VW675ES projector, but even though that was only a short few months ago, the company has aimed to outdo itself with the new VPL-VZ1000ES. Featuring native 4K resolution and HDR compatibility, the company’s latest projector boasts 2,500 lumens of brightness and can project an image up to 100 inches from as close as six inches away. Measuring roughly 36 x 20 x 9 inches and weighing in at around 77 pounds, the VPL-VZ1000ES isn’t exact svelte, but it is still small enough to work in most rooms without dominating them. Because it can be placed in front of everyone who is watching, shadows and blocking — one of the most annoying issues with projectors — isn’t a problem. The VPL-VZ1000ES is priced at $25,000 and will begin shipping in April, though pre-orders are already available from authorized Sony retailers. 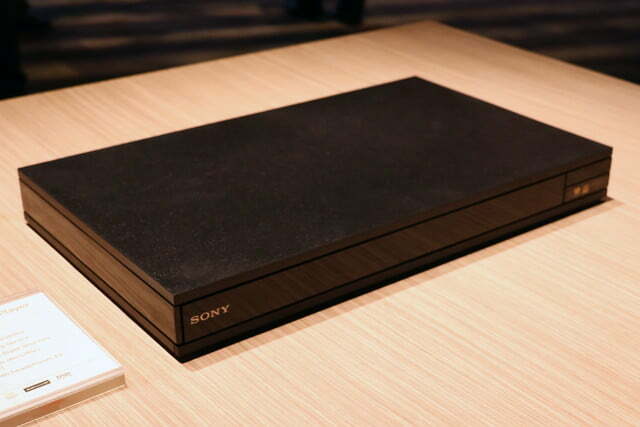 So far, Sony has yet to announce pricing or availability for the UBD-X800 Ultra HD Blu-ray player or X930E/X940E series TVs. 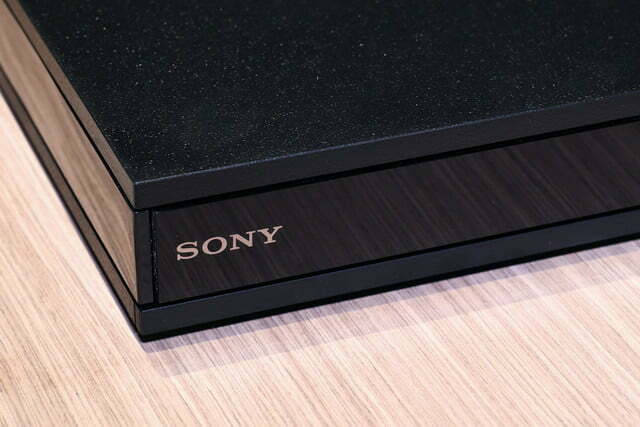 For more information, see the Sony website.